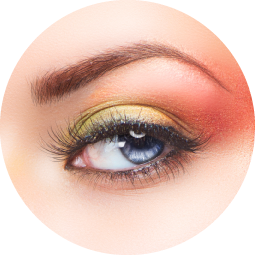 Do you have light colored eyebrows or eyelashes that cannot be seen? End your frustration with this new technique! 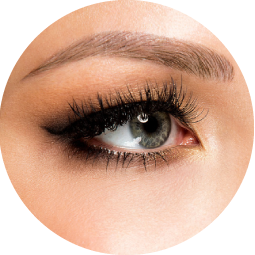 Eyebrow tinting and eyelash tinting is a quick and simple procedure that will help you achieve that darker look you desire. Once your eyebrows or lashes are tinted you will benefit from them for 2 to 4 weeks depending on your hair growth. 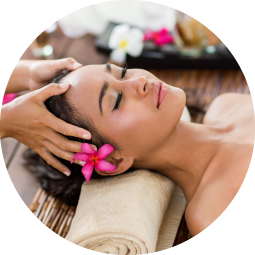 Get pampered and feel relaxed while we improve the look of your skin. 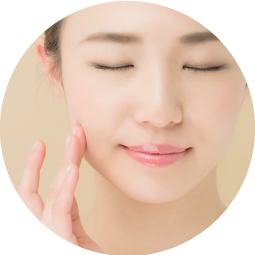 Your body's natural processes can dull facial skin. Your skin constantly sloughs off dead cells. These cells can clog pores and give the skin an aged look. Daily exposure to the sun and other elements also take a toll on the skin. We offer two types of facial, anti-aging and acne purifying. 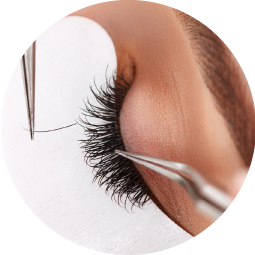 Microblading aka 3d brow, eyebrow embroidery, eyebrow hair stroke or feathering is a manual method of depositing pigments into the epidermis or superficial layer of the skin. As a result you will achieve crisp natural looking hairstrokes. You can benefit from this procedure if you are looking to restore your eyebrow shape or want to create a new brow. Microneedling aka skin needling, collagen induction therapy (CIT), and percutaneous collagen induction (PCI), is a minimally invasive skin-rejuvenation procedure. A device that contains fine needles are used to puncture the skin to create a controlled injury to the skin. Each puncture creates a channel that triggers the body to fill these microscopic wounds by producing new collagen and elastin. People who want to improve their skin's texture and firmness, those who want to reduce the look of scars, pore size, and stretch marks can benefit from this procedure. 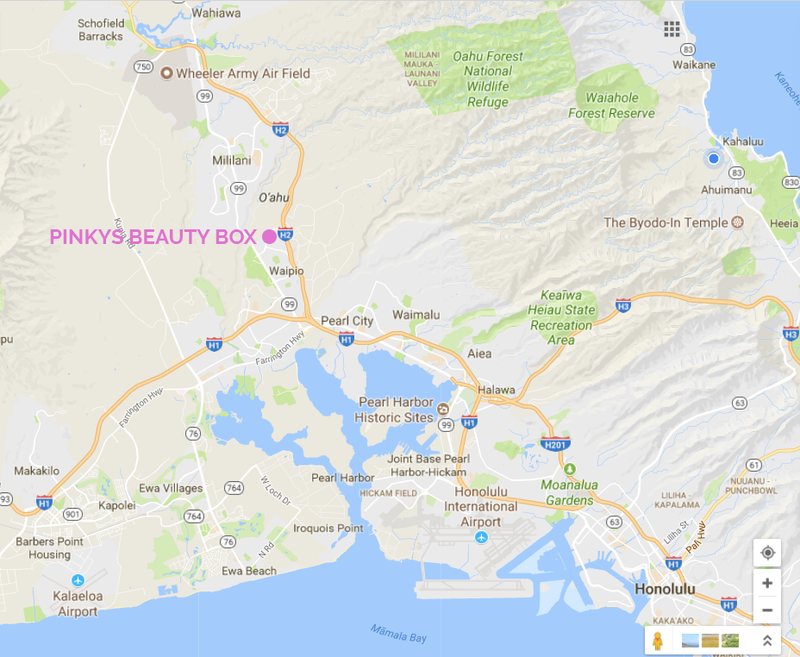 We provide hair removal services by method of waxing. We take sanitation very serious and will NEVER double dip our wax stick. We use two methods of waxing; strip waxing is executed by spreading a thin layer of wax over the skin. We then apply a cloth strip over the wax and press firmly to adhere the cloth strip to the wax. The strip is then ripped off taking along the wax and hair. The second method is stripless waxing or hard wax; when applied, the wax adheres to the hair but not the skin. Once the wax cools off and hardens the thick piece of hard wax will be ripped off removing hair in the process. Hard wax is very suitable and beneficial for people who have sensitive skin.